Psychological First Aid (PFA) & Critical Incident Stress Management (CISM). Steve has extensive academic credentials and field experience. He is active in both public and private sector responses. A specific training protocol for critical incident response canines was created. This targeted training enhances the mandatory training from Federal Emergency Management Agency (FEMA) and the National Center for Child Traumatic Stress (NCTSN). 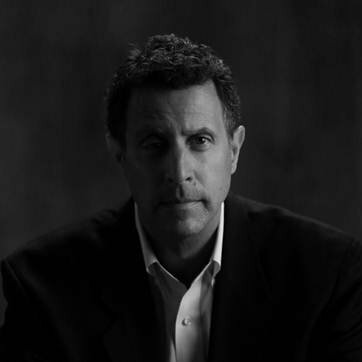 Steve is a Board Certified Expert in Traumatic Stress (BCETS), a Diplomate of the National Center for Crisis Management; the American Academy of Experts in Traumatic Stress, and the International College for the Behavioral Sciences, where he serves as an officer on the Board of Directors. He is a Certified Trauma Specialist (CTS), a Certified Police Instructor, and holds Level 5 Certification in Homeland Security (CHS-V). He is also a member of the Association of Threat Assessment Professionals, an expert in threat assessment and management. Senior Coordinator: Emergency Management, Law Enforcement & Operations. Bill is a Lieutenant with the Greenfield, MA Police Department. He brings a unique perspective to our training. In addition to being our Massachusetts PFA & CISM instructor, Bill is a Post Traumatic Stress Disorder (PTSD) survivor. His knowledge and insights come from both ends of the engagement spectrum. 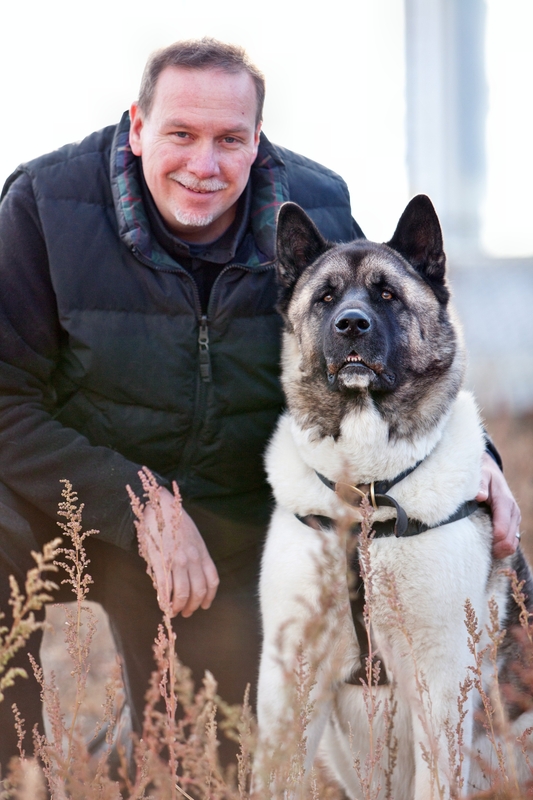 He also manages the Canines Helping Autism and PTSD Survivors (CHAPS) foundation. CHAPS provides outreach and education regarding Psychiatric Service Dogs as it relates to Autism and PTSD. Lieutenant Gordon earned his Bachelor Degree of Science in Law Enforcement and a Master’s Degree of Science in Criminal Justice Administration from Western New England College. Canine Behaviorist & Trusted Advisor. Donna’s academic credentials and field experience enhances K9FR’s ability to provide qualified critical incidents response canine teams. Her deployment experience combined with 22+ years of training dogs gives her practical insights into training K9FR teams. 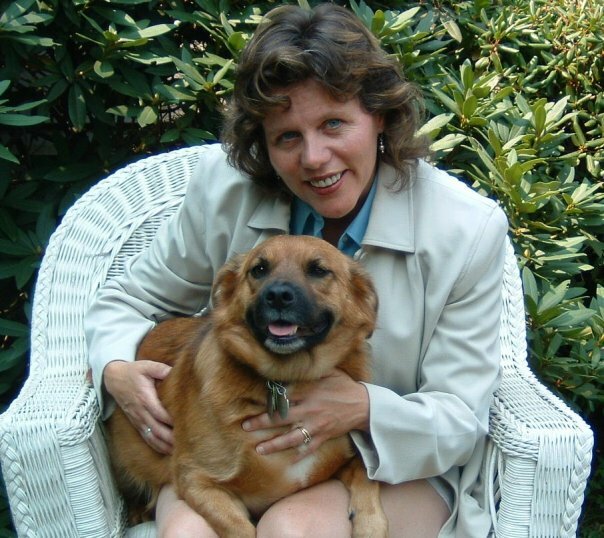 Donna earned her Masters Degree in Behavior Modification from Fairfield University. She also is a Certified Professional Dog Trainer (CPDT-KA), Certified Consultant with International Association of Animal Behavior Consultants (CDBC), Service Dog Coach (SDC) and Research Associate – Canine Center for Behavior Studies. Senior Mental Health Professional, Canine Team Evaluator & Coordinator. K9FR benefits from her 20+ years of clinical experience specializing in helping families cope with severe trauma, grief and illness. 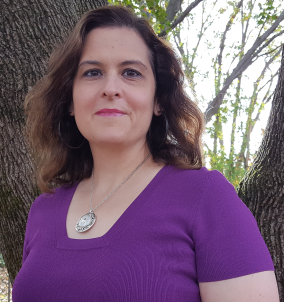 Kate’s extensive mental health experience includes work with inpatient medical, psychiatric hospitals, children’s clinic, private practice, homecare agencies and hospice. Kate is an active responder in addition to her clinical practice. She oversees the LCSW members of our team not to mention monitoring all of our personnel’s mental health while deployed. 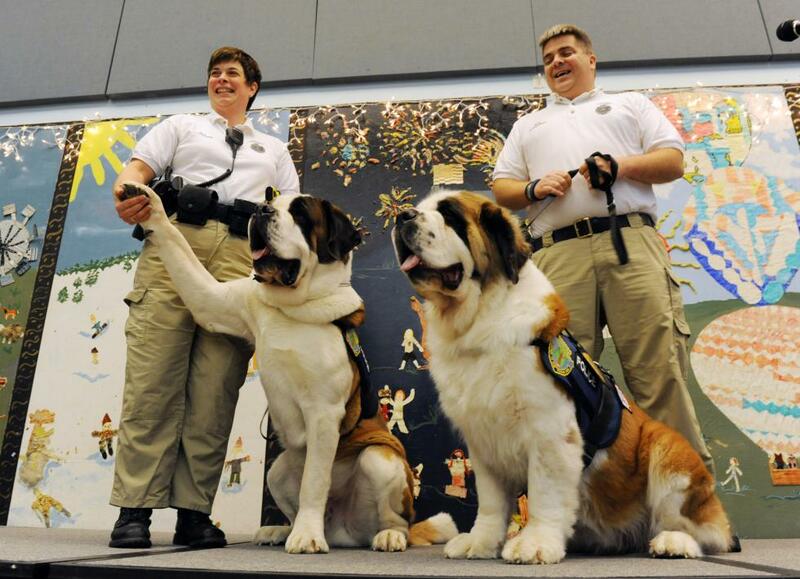 Kate was one of the individuals responsible for Public Act 13-114 (critical incident response therapy dogs) being passed in Connecticut. She lectures nationally and speaks on the power of body-centered psychotherapy and animal assisted interventions for children. Kate earned her Master of Social Work (MSW) from Smith College and her Bachelor of Social Work (BSW) from Elms College. 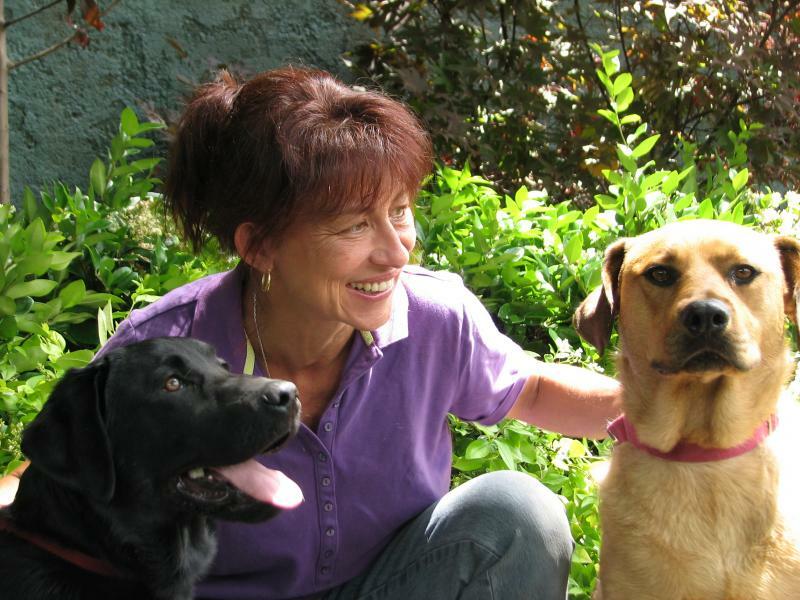 She also is credentialed in Animal Assisted Therapy and Education from DePaul University. Phyllis DiGioia is the Founder and Director of Honor Wellness Center, an outpatient mental health, addictions and trauma treatment center for first responders and their families. Phyllis graduated from Fordham University, has been a Social Worker for 27 years and earned her licensure to practice Clinical Social Work in the state of Connecticut in 2005. She specializes in first responder case management and clinical mental health, addictions and trauma treatment for 17 years. Phyllis is a certified Police Officer Standards & Training (POST) instructor and earned her Critical Incident Stress Management (CISM) certification in 2003. 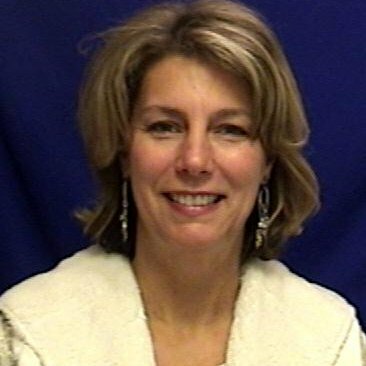 Phyllis is also a Certified Employee Assistance Professional (CEAP) and has served as the Contract Manager for the State of Connecticut Department of Emergency Services and Public Protection’s Employee Assistance Program contract since 2010. Phyllis also currently serves as Treasurer on the Board of Directors for the Connecticut Alliance to Benefit Law Enforcement (CABLE). Rebecca has 36+ years experience in Security Operations, Crisis Management, and Hospital Safety & Security Management. She is a certified instructor trainer in Management of Aggressive Behavior (MOAB) and Basic Life Support (BLS). She is an instructor in First Responder, Community Anti-Terrorism (“C.A.T. Eyes”), and Advanced Behavioral Recognition. She is also a certified Critical Incident Stress Management Counselor (CISM). She is a Senior Police and Security Manager with Massachusetts General Hospital and IMSuRT – Boston (International, Medical, Surgical, and Response Team) – Security/Safety Officer. Previously, she was in the uniformed security division of an international corporation and served in the United States Air Force as a Law Enforcement Officer/K-9 Handler, working exclusively in drug interdiction, search & rescue operations and also worked on the hostage negotiation team. Rebecca graduated from the United States Air Force Police Academy and attended Northeastern University for Criminal Justice and Police Science. Brad is the K9FR subject matter expert and thought leader. He has 36 years experience in the security and investigative professions. Combined with his years of guard force management, Brad brings a strong operational and training discipline to K9FR. His experience with government, diplomatic, medical and corporate clients enhances K9FR’s operational effectiveness. Brad is a Certified Fraud Examiner, Licensed Private Investigator and Security Consultant. He attended Champlain College, University of Vermont and Northeastern University for AS Law Enforcement, BS Business Administration and BS Criminal Justice degrees respectively. Brad is also credentialed in Critical Incident Stress Management (CISM), Post Traumatic Stress Management (PTSM), Psychological First Aid (PFA), Security/Guard Force Management, Reid certified interviewer and a member of the Boston Medical Reserve Corps.